Turn your side hustle into a legitimate business and receive the benefits of using your investments to increase your net income and reduce your tax burden. The rebuilding of our children’s and grandchildren’s future lies in Social Impact Investing through individuals investing in their own communities creating jobs raising the bar for higher education and promoting moral lifestyle choices for adults and children alike. A common person with a Solo 401(k) with investment alternatives can generate uncommon returns while building a better community for fellow citizens. This is a business opportunity that combines and creates. It combines professional services and creates additional dimension for your business and your clients. Become a strategic partner today and let’s accelerate your business. Open your Solo 401(k) plan today to ignite your retirement savings. Your plan benefits include a loan feature, access to alternative investments, and non-recourse loans, which make this a powerful tool. We also have other self-directed investments to suit your financial plan. Whether a lender with capital to loan or a borrower with a need for it, we find an option that suits your need. We offer competitive rates on various loan types. From hard money to private mortgages, we work within our network of accredited investors and lenders to find what works best for you. Contact us today to get started. 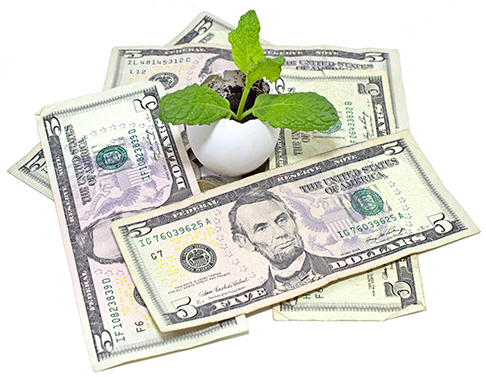 We offer a combination of high, medium, and low risk Alternative Investments (i.e. commercial real estate) funds to accommodate your investment appetite. Our holdings are from the Island View Private Loan Fund and Service Capital Fund. Catch up with us on Facebook and LinkedIn to keep the conversation going. A secure financial future starts with careful preparation. Contact Us to begin preparing today. If you are looking for help with any of the following, Service Financial has you covered. Alternative Investments, Solo 401(k), self employment 401(k), individual 401(k), Solo 401k, Individual 401k, self employment, retirement, investments, real estate, tax planning, estate planning, private equity, self directed IRA, SEPIRA, SDIRA, loans, lender, borrower, securities, non recourse loans, preserve wealth, wealth, Service Financial Advantage, Partnering With Purpose, Solo 401k providers, Solo 401k spouse, alternative investments, wealth strategist, working capital. Contact Us for more information on how we can help you.